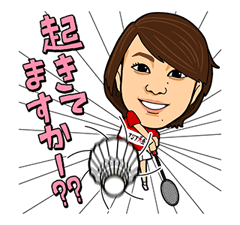 http://www.line-stickers.com/ – Excited Athletes in the 2014 Asian Games Line Sticker | The 2014 Asian Games kicks off with a menʹs soccer match! 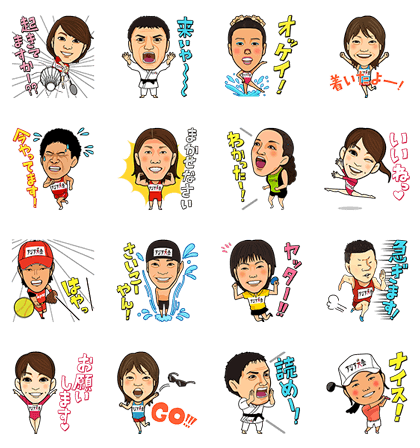 All your favorite athletes are here in sticker form! Friend the TBS Asian Games 2014 in Korea official account to get them! Available till October 31, 2014.